Do you want to make your home smell amazing? You do not have to use chemical products for that. 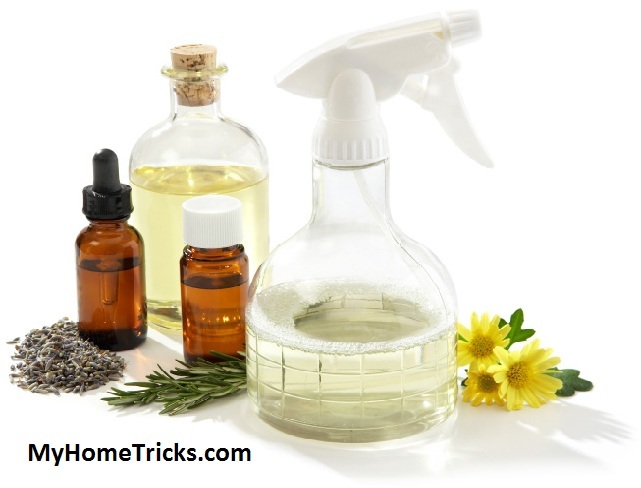 There are easy ways to make your own natural home fragrance. Natural products are always best! These products are both budget-friendly and healthy. All you need to have is essential oils. 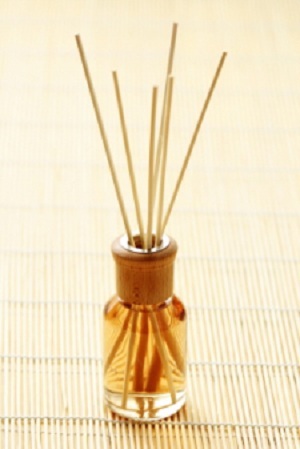 They are an excellent choice of aromatic and exotic odors. Let’s get started! 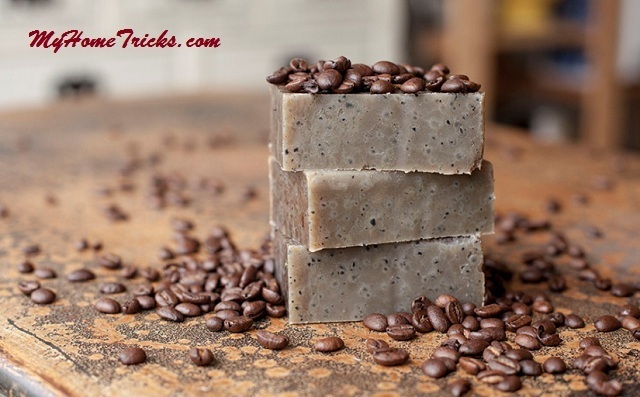 This is another recipe for making your own natural home fragrance. This recipe is a little bit different from the usage of bamboo sticks. – Pour ¼ cup of water into a small glass bottle. – Add two tablespoons of vodka or ethyl alcohol on it. – Add 12 drop of essential oil that you choose. Shake the bottle to mix ingredients and place the bamboo sticks in the bottle. After waiting a few minutes, upside down the bamboo sticks and put in the bottle again. Do not forget the upside down the sticks weekly until the fragrance finishes. It is a really effective and good recipe. How about to try and make your own natural home fragrance? This spray will remove unpleasant odors in your home and on fabrics. The ingredient is totally natural. – Add one teaspoon of baking soda inside of a clean spray bottle. – Add 20 drops of volatile essential oil that you choose on it. – Shake them gently and add water. – Close the cover of spray bottle and shake for 1 minute to mix. Now, you finish making your own natural home fragrance! 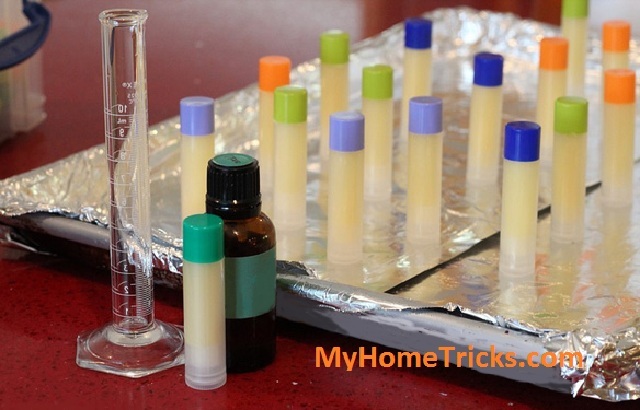 As you see from recipes, make your own natural home fragrance is really easy! Have a good time with lovely smells.